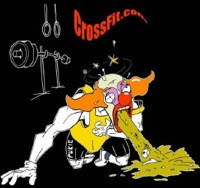 Post sum of clean and jerk reps, rowing calories and burpee reps to comments. 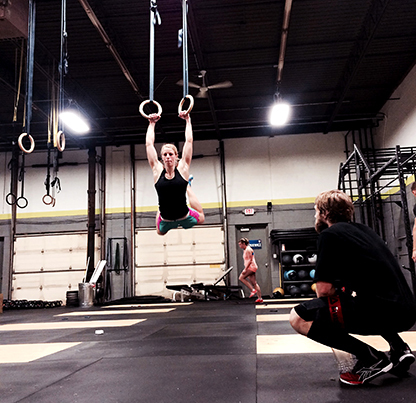 "Heather registered zero muscle-ups on 13.3 and resolved to make sure that didn't happen in 2014. She can now perform them in sets of 5 or more." CrossFit Level 1 Certificate Courses: Alamo CrossFit, CrossFit Coconut Grove, NorCal CrossFit Santa Clara, CrossFit Columbus, CrossFit Federal Hill, CrossFit Fury, CrossFit X-Factor, CrossFit Firepower, CrossFit Plaza Condesa, CrossFit Dublin, CrossFit Mundo, CrossFit Officine, CrossFit Rocks, CrossFit Geraklion, CrossFit BAZA, Cape CrossFit. run twice as far each round. Great Week of training everyone! Post rounds completed to comments. 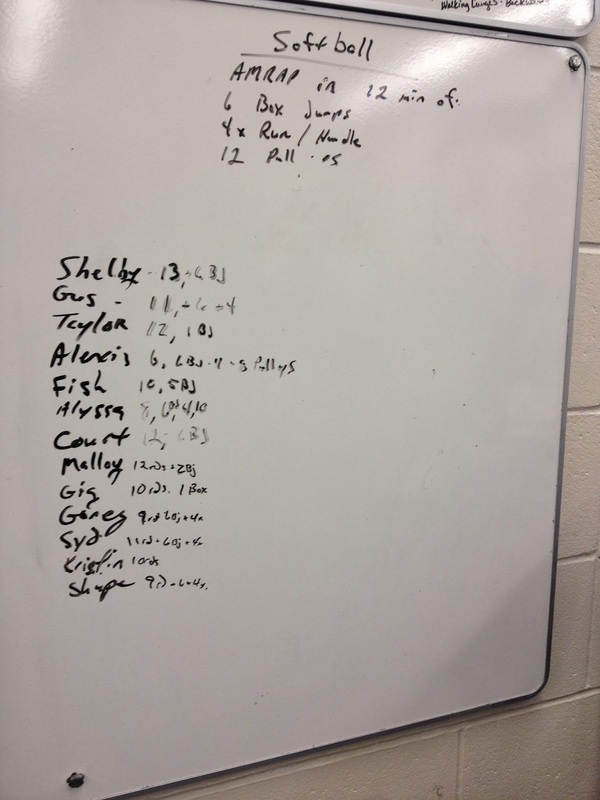 Share scaled WOD that preserves the stimulus where needed and results therein. $700 prize for the best performance videotaped, uploaded to YouTube and linked in comments by 5 p.m. PT Tuesday. Women use a 24-in. box and clean 155 lb. to be eligible for the prize. Misty Bingham, running and rounds of Cindy, Neptune Beach, FL. CrossFit Level 1 Certificate Courses: CrossFit Heart and Beauty, CrossFit St Louis Park, CrossFit Strong, CrossFit Chickasaw, CrossFit Country, Trident CrossFit, CrossFit King of Prussia, CrossFit SoCal, CrossFit Central Downtown, CrossFit Belltown, CrossFit STHLM, CrossFit Velocity, CrossFit BCN, CrossFit Reading, CrossFit Rev X, CrossFit CSTL, BIGG CrossFit Recoleta. 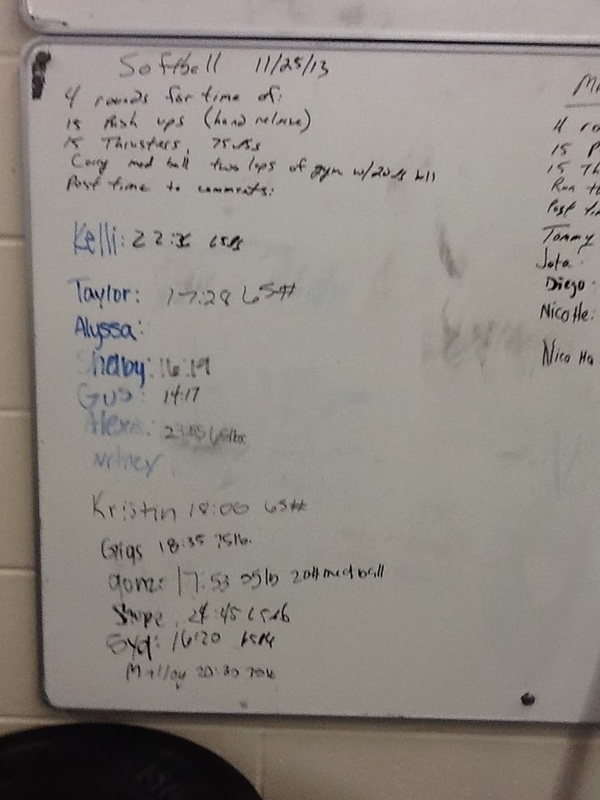 CrossFit Coach's Prep Course: CrossFit Mundo, CrossFit Velocity, Peak 360 CrossFit. 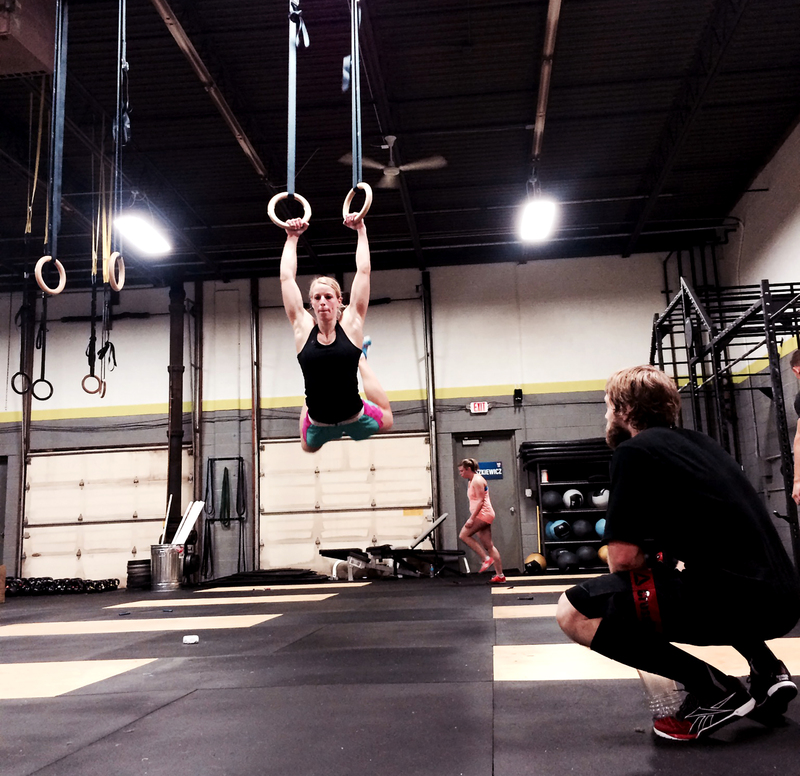 CrossFit Kids Course: CrossFit Medfield. Farmer carry 36k / 24k 50 ft.
"Study: Sugar even at moderate levels toxic to mice health, reproduction," The Washington Post. 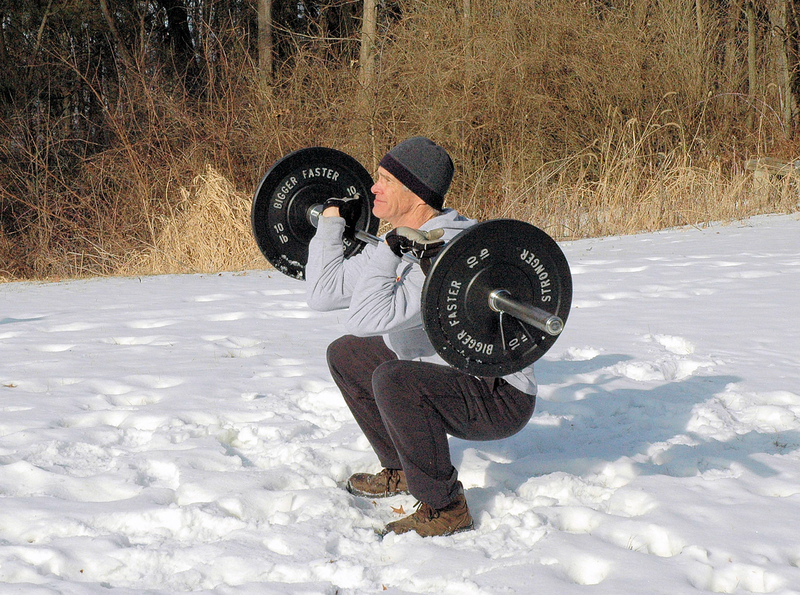 CrossFit Level 1 Certificate Courses: CrossFit Fort Stewart, Iron Oak CrossFit, Sandia CrossFit, CrossFit Meridian, CrossFit Defined Lincoln Square, CrossFit One, CrossFit NYC, CrossFit Atlanta, CrossFit 3D, CrossFit Nuernberg, CrossFit Officine, CrossFit Singular Box, CrossFit Melbourne, Yokota Air Base Samurai Fitness Center, CrossFit PTY. 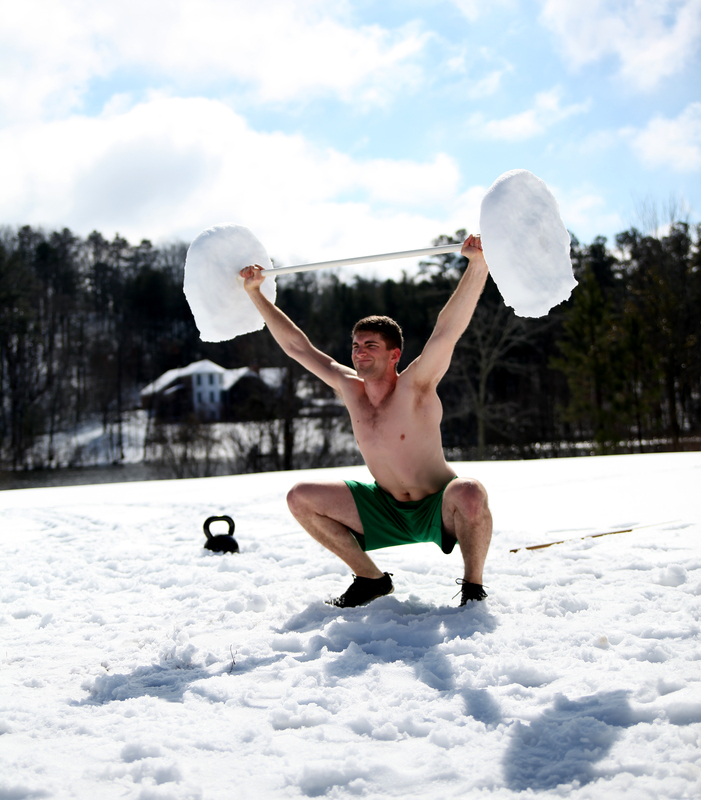 CrossFit Competitor's Course: CrossFit Max Effort. CrossFit Coach's Prep Course: CrossFit Hawaii. 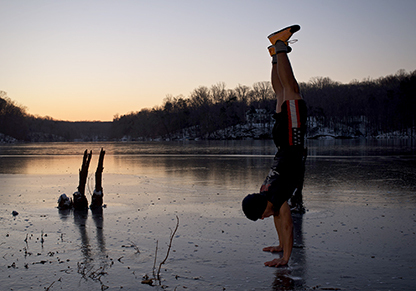 CrossFit Kids Course: CrossFit Brand X. Box Jumps 6 rep, 24"
Mike Hopkins performs Angie on the International Space Station.